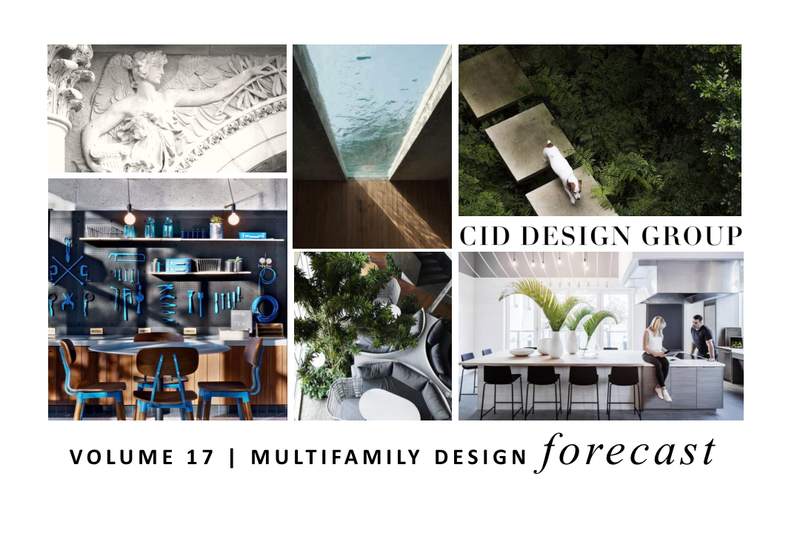 CID Design Group’s Design Forecasts are created to serve as a useful tool to create engaging, unique, and long-lasting spaces and brands. We research, vision and publish semi-annually how best to design for target markets, differentiate, and achieve longevity. We share the top five ways to capture market segments, test and spotlight the latest products and places, and report on national and global trends that will impact the hospitality and multifamily space. Our forecast was born from an honest intent to add value and be a committed custodian of bright ideas, innovation, thinking, and sharing for a greater good. Kindly share a few details with us so we can share our latest volume with you.